"City As Studio: Florence, Italy"
You will use one of the most vibrant European art metropolis as both a subject and a sounding board for image making. 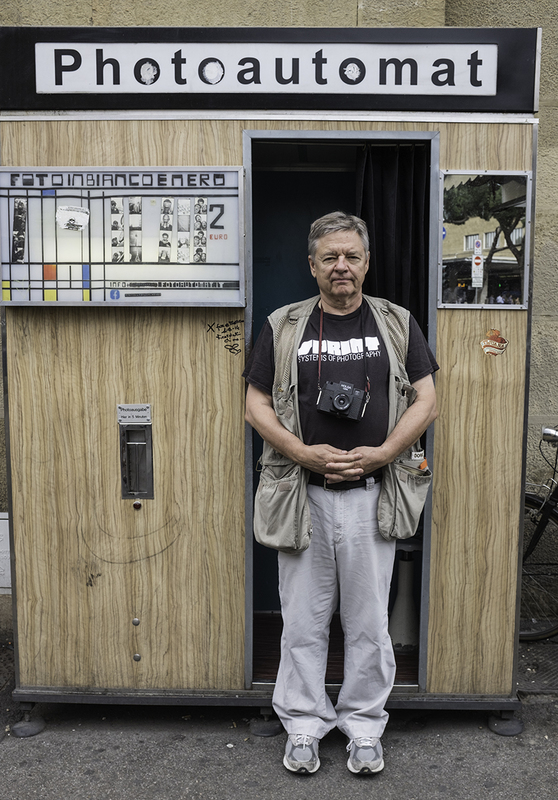 The traditions of documentary and street photography will be our primary guide. 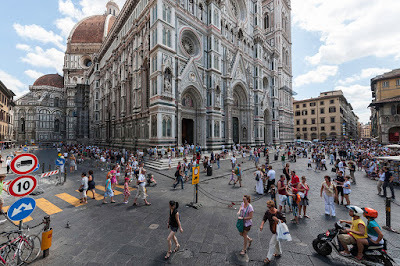 Through on site group trips in and around Florence as well as day trips to Siena, Lucca, Pisa and other cites in Tuscany, you will develop a concise and well reasoned portfolio of images. 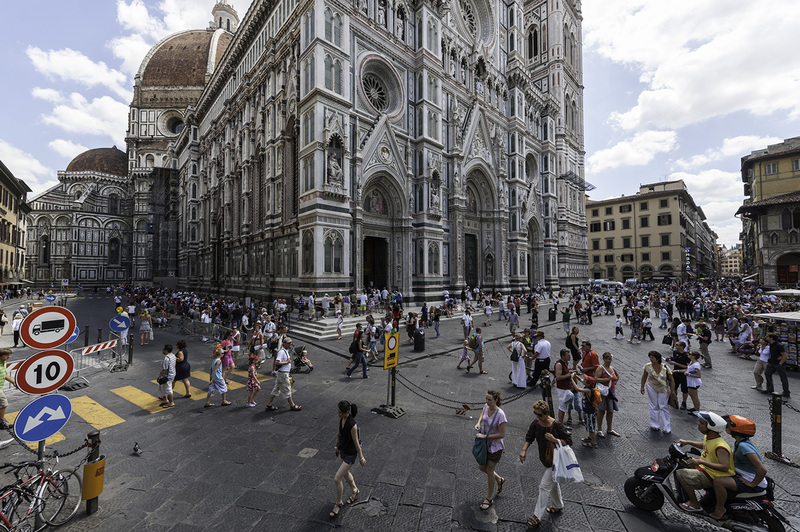 Students will carry out research for project-based work in museums, churches, piazzas and markets of Florence and will be supported by lectures and technical demonstrations. Course is open to students of all levels and disciplines, students need to supply their own camera and support systems. You may employ either analogue or digital media; an on site darkroom will be available for film processing and printing. No prerequisites, camera required. Course counts toward the photography minor, limited to 12 students.